You can choose to include any line across/ down/ diagonal or go all out for a Full House. 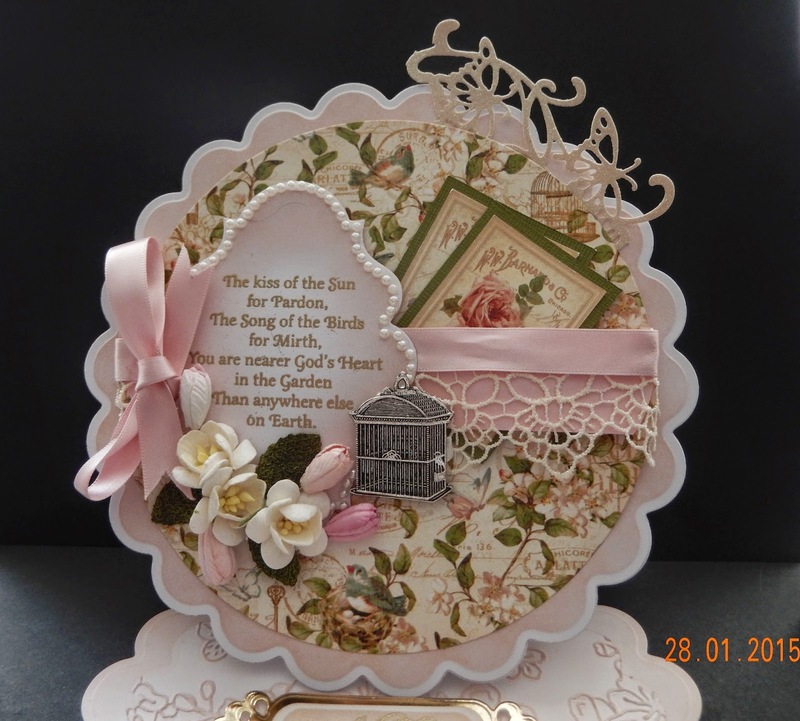 I was inspired by a sheet of Graphic45 paper from the Secret Garden Collection which I used as my backing paper .... it has flowers, birds and birdcages on it, I knew I had a lovely Birdcage charm I had bought from Live and Love online shop ... who just happen to be our sponsors this time. 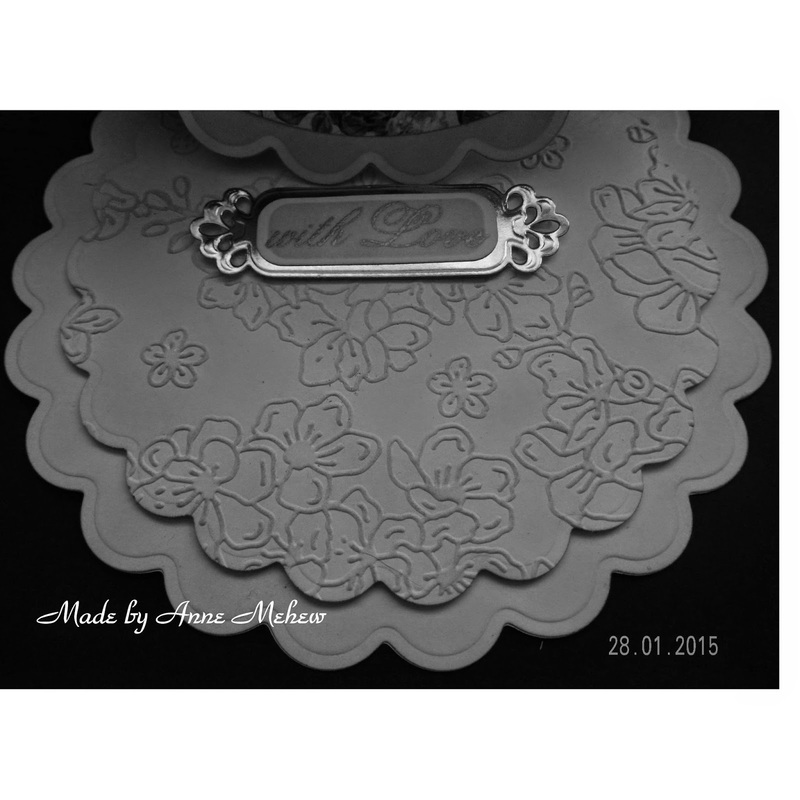 I made my easel card with a scalloped die. So there you go... as simple as that ... I had so much fun ... 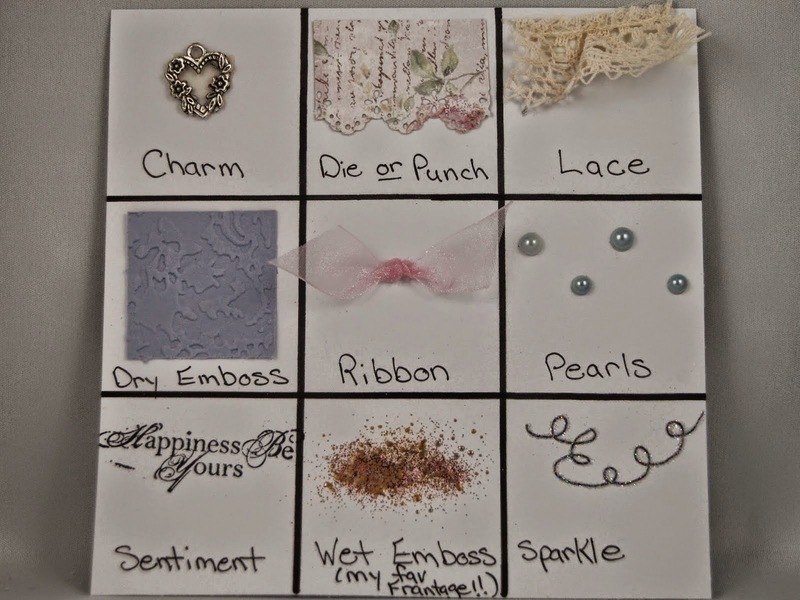 I hope you will have a go too, entering is easy more details here we would love to see what you make for this lovely challenge. Annie this is breathtaking!!! The Graphic 45 paper is the perfect inspiration...I think that this was one of my favourites of their collections! 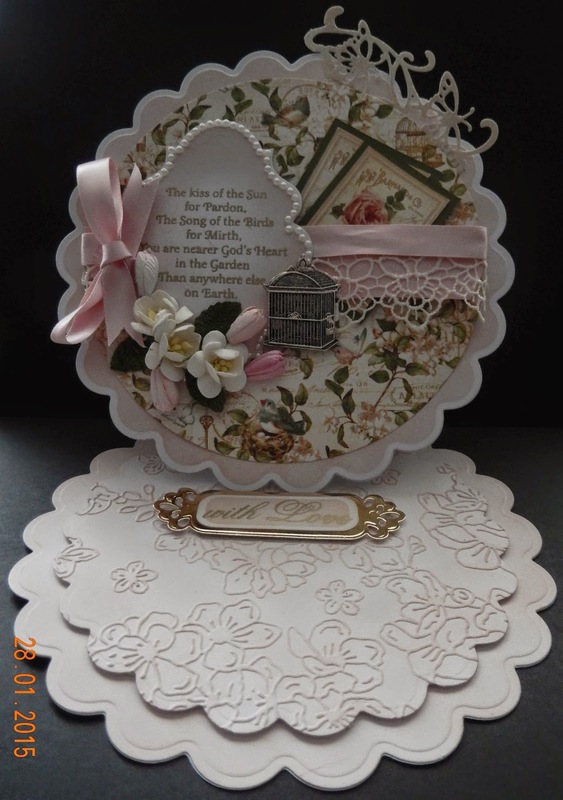 You've created such a BEAUTIFUL card...from the design to all those fabulous embellishments...a "Full House" for sure!!! Wishing you a most wonderful weekend dear Annie!! Love it Annie. As Theresa says...lush! 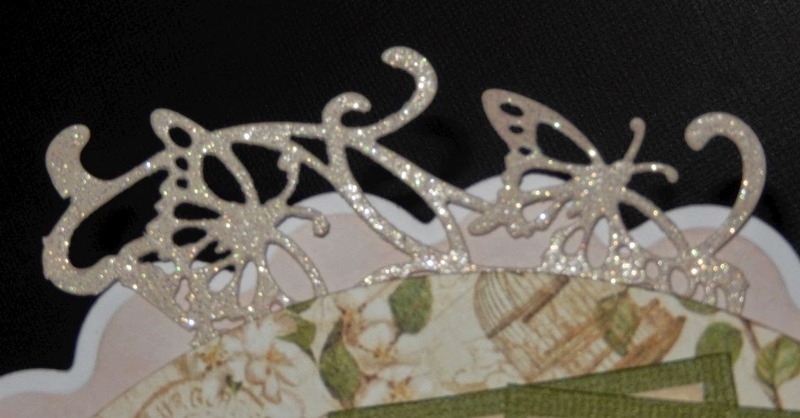 Annie, this is stunning, full of beautiful details and what a gorgeous design!! This is just gorgeous Annie! Love the vintage feel to it.